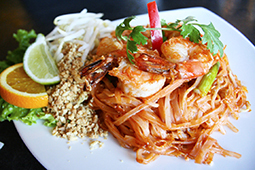 Welcome to the website of Valanimman Thai Cuisine, under Valanimman Inc. (“Nimman Thai Cuisine”). 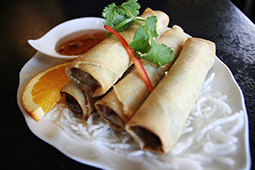 Nimman Thai Cuisine not process any refund transactions under any circumstances. Please re-check your order at the point of receive. All claims, issues on the order mistake or defected should be made on the purchase date. 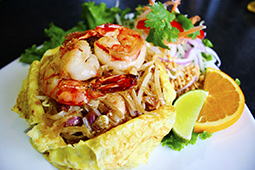 Nimman Thai Cuisine reserve the right, at our sole discretion, to inattend, negligent, revoke all claims and/or issues that not report on the purchase date. 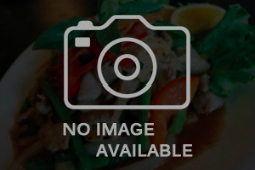 If there is an issue with the quality of food or service, please report to the manager immediately so that we can correct it and leave you with the highest satisfaction.